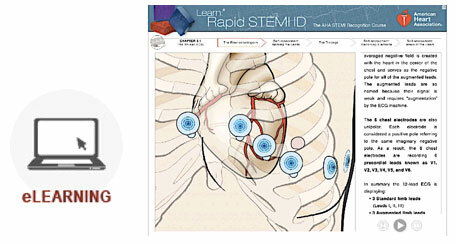 Learn:® Rapid STEMI ID (Online) is a self-directed, online course that teaches healthcare professionals to use a 12-lead ECG, interpret electrocardiograms (ECGs) for signs of STEMI (ST-segment elevation myocardial infarction) and activate a system of care for rapid reperfusion of an occluded coronary artery. This course supports the efforts of the American Heart Association’s Mission: Lifeline® (opens new window, a national initiative to improve quality of care and outcomes in heart attack patients by improving healthcare systems’ readiness and response to STEMI patients. Completion of this course does not result in an AHAcourse completion card. However, a certificate of completion is available for the student to print upon successful completion of the course. Students may also apply for continuing education credits upon completion. 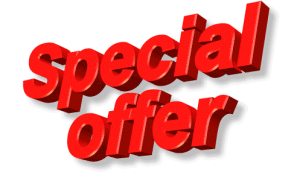 Once the course fee has been received, our staff will give a student a 90-1415 Learn: Rapid STEMI ID Course Key Code through email, phone, or at the facility to be used for online access to activate the course. The AHA’s Learn: Rapid STEMI ID Course has been updated to reflect new science in the 2015 American Heart Association Guidelines for Cardiopulmonary Resuscitation and Emergency Cardiovascular Care. 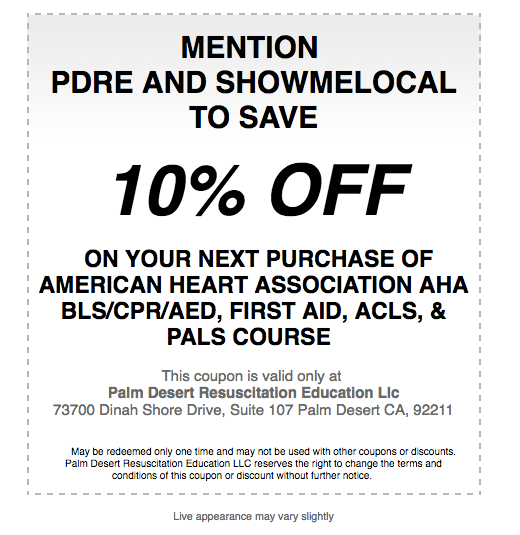 The American Heart Association is pleased to offer a special program to pre-hospital care personnel. 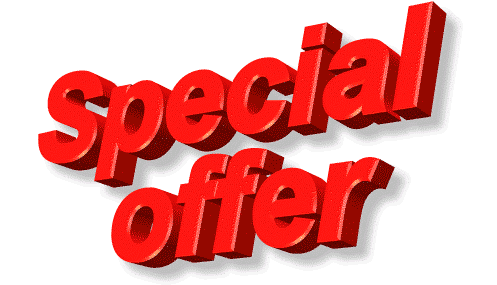 Upon completion of the Learn:® Rapid STEMI ID course and applying for CE credits, participants can choose to enroll in this program and will receive a FREE enrollment certificate and lapel pin.